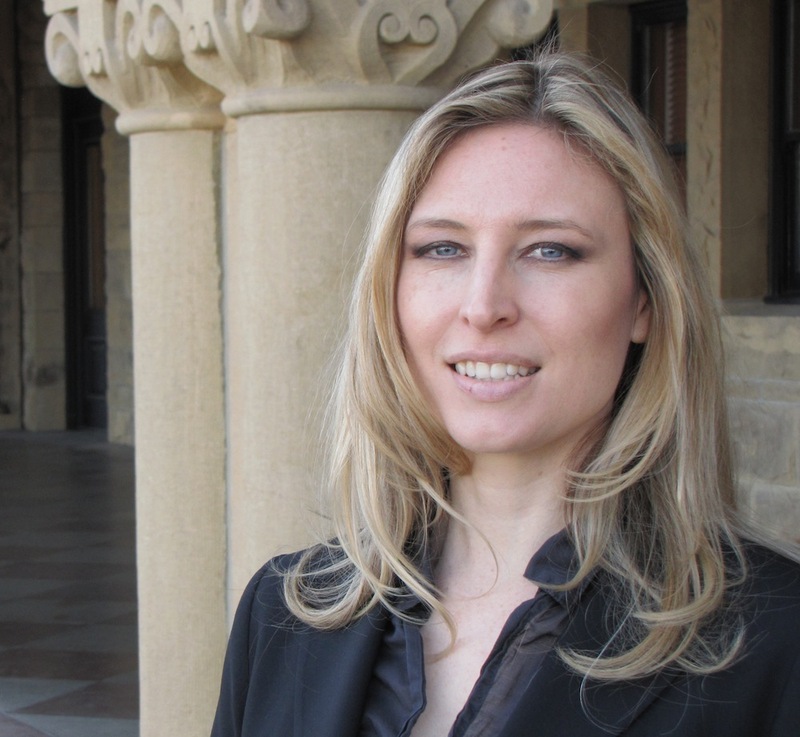 I am a doctoral candidate in the Department of Sociology at Stanford University, where I study the role of networks in innovation and entrepreneurship. This work is driven by insights from organizational theory, economic sociology, social psychology, and network science. I rely on a variety of methodological approaches, including experimental, statistical, and computational analyses. I have benefited greatly from experience working in the types of organizations I study, from Silicon Valley startups to Nicaraguan farming cooperatives. Outside of my research, I support efforts to increase women and minority representation in computer science, entrepreneurship, and finance. I hold a M.A. in Sociology from Stanford and a Master of Information Management and Systems from UC Berkeley’s School of Information, with certification in the Management of Technology from the Haas School of Business. I received a B.A. in International Studies from the University of Oklahoma. Contact me at jsant at stanford dot edu.